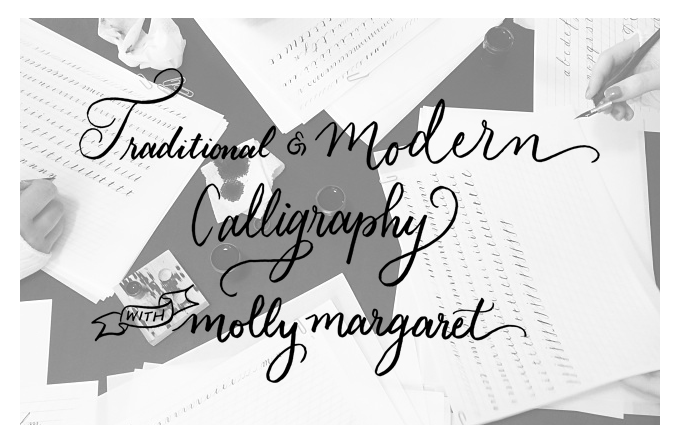 January 16, 2016 : Calligraphy 101 / 9am-1pm SOLD OUT! January 17, 2016 : Calligraphy 101 / 9am-1pm SOLD OUT! January 16, 2016 9am-1pm SOLD OUT! OR January 17, 2016 9am-1pm SOLD OUT! January classes are currently sold out. I will be announcing Feb classes in early Jan. Please join the mailing list on my blog to be alerted when classes are released! Thanks!